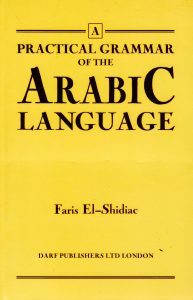 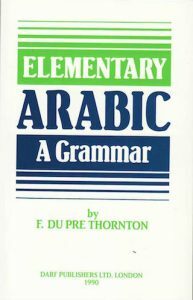 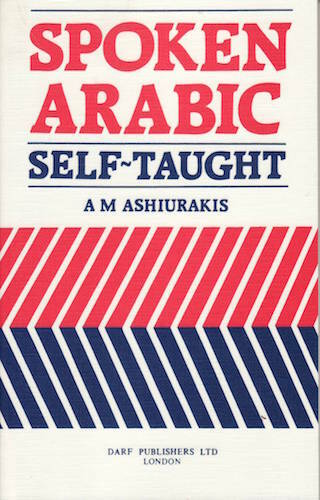 Spoken Arabic: Self-Taught provides a general outline of colloquial Arabic sentences and phrases, all in idiom currently used by Arabs. 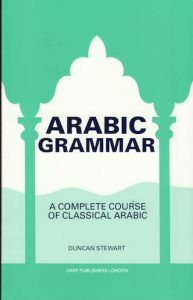 It is equally suitable for those working on their own and for those studying in evening institutes and colleges. 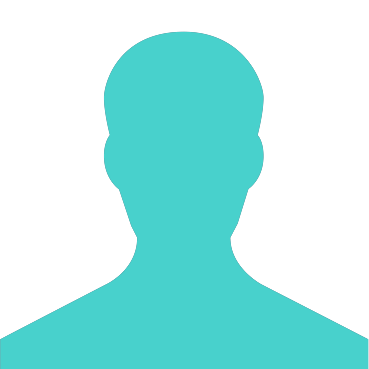 The student who avails himself on this course will find that it provides him with much relating to business and social life.